Kathleen Gage aka The Street Smarts Marketer™, is CEO and founder of Turning Point, Inc. and Maxwell Publishing. Kathleen is a globally recognized Internet Marketing expert is a frequent featured expert on radio, teleseminars, live conferences and more. She is an Amazon.com bestselling author; an Internet marketing and publicity advisor; and an award-winning keynote speaker. 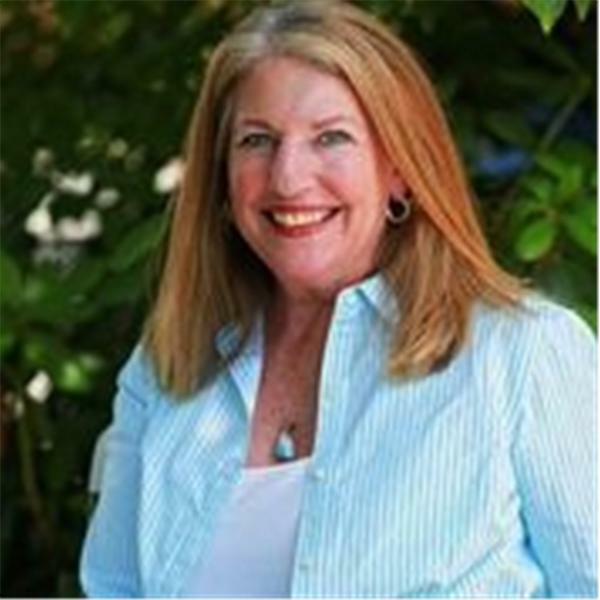 Kathleen is a highly results oriented business advisor who works with spiritually-aware speakers, trainers, consultants, entrepreneurs and authors who ready to turn their expertise into money-making products and services. Her unique Street Smarts Marketing™ Series programs are designed to help you achieve the business results you desire in the most efficient, cost-effective way possible.